Grab your bags because Love at Sea will take you on a romantic cruise this weekend! The Hallmark movie will air on August 11, 2018. Here is everything you need to know about Love at Sea’s cast and plot. On August 11, 2018, the Hallmark Channel will grace your television screens with a sweet and romantic love story. The movie is called Love at Sea, and it is based on Barbara Oliverio’s book, Love on the Lido Deck: A Nautical Romantic Comedy. 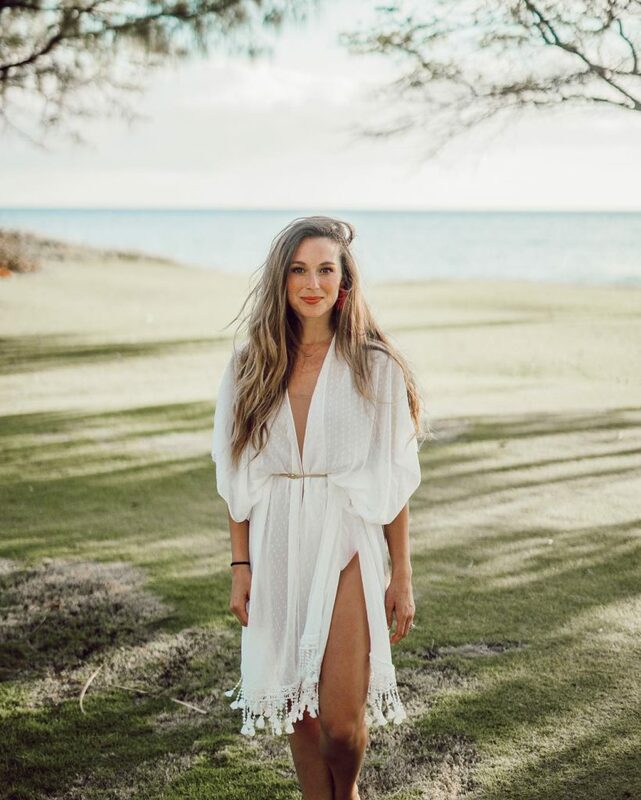 Love at Sea 2018 is about Olivia Grayham (Alexa PenaVena), an event planner, who is organizing a cruise, and has everything set to the last detail. But once on board the ship, she faces her first problem. The ship’s long-time cruise director has been replaced with a rookie. So, she will be working with his second-in-command, Tony Rieves (Carlos PenaVena), who has his own way of doing things. Olivia has no option but to work with him and adjust her plans. Soon, they both start to fall for each other on the ship. Alexa PenaVega was born on August 27, 1988. She is an actress and singer famous for playing the character of Carmen Cortez in the Spy Kids film series. In 2009, PenaVega started playing the role of Ruby Gallagher in the ABC family series, Ruby & the Rockits. Throughout her career, PenaVega has worked on several TV shows like To Have & to Hold, The Ladies Man, The Tomorrow People, and The Loud House. The 29-year-old has also starred in several TV films, such as It Was Him or Us, A Promise to Carolyn, Odd Girl Out, Walkout, Destination Wedding, and Enchanted Christmas. On January 4, 2014, the actress got married to actor and singer Carlos PenaVega. They have a son together who was born on December 7, 2016. In fact, the two get to be co-stars in this romantic made-for-TV flick! Carlos Roberto PenaVega was born on August 15, 1989. The 28-year-old started his career by playing the role of Carlos Garcia on the Nickelodeon series, Big Time Rush. He was also a member of the band, Big Time Rush. PenaVega had a role in a production of Titanic by the American Heritage School, which he attended before he left for Los Angeles to pursue a career in acting. Throughout his career, PenaVega has worked in several TV shows like Ned’s Declassified School Survival Guide, Big Time Rush, Figure It Out, Webheads, and Life Sentence. He is married to actress Alexa PenaVega. The couple has a YouTube channel together called LexLovesLos. It certainly won’t be hard for these two to portray some on-camera chemistry! Melissa Carcache was born and raised in Miami, Florida. She is the sister of pop recording artist Stephanie Carcache, who happens to be a Christian drummer as well. Carcache is an actress and producer who is famous for Every Witch Way, Spellbound, and now the upcoming film, Love at Sea. 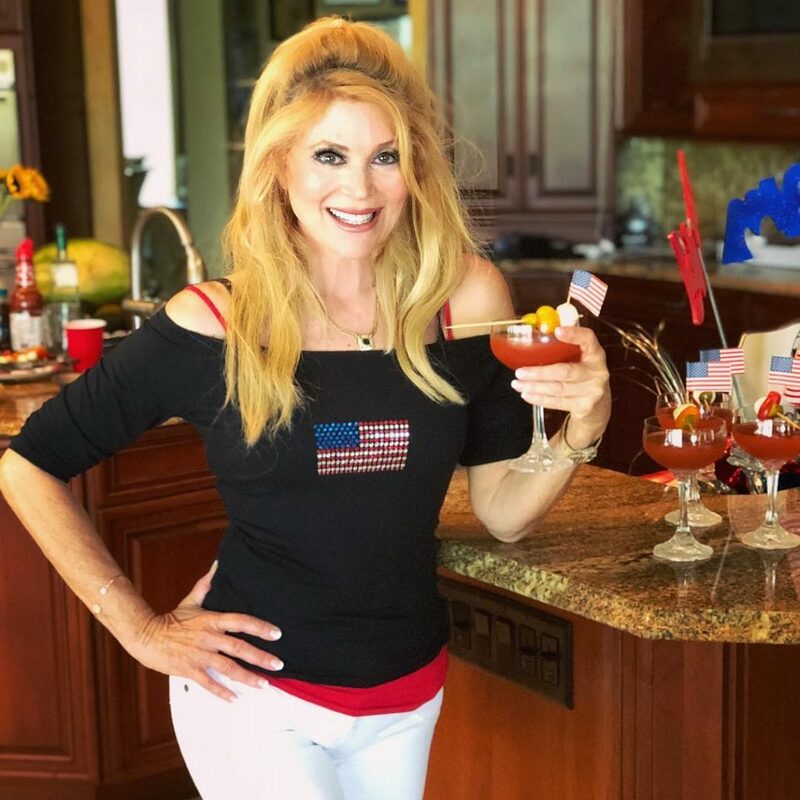 Audrey Landers is a well-known actress, writer, and singer, who has released several albums and singles. She is famous for her role as Afton Cooper on Dallas. Additionally, Landers has played the iconic role of Val Clarke in the movie version of A Chorus Line. Throughout her career, Landers has worked in several TV shows like Highcliffe Manor, Fantasy Island, One Life to Live, The Huggabug Club, and Burn Notice. She is married to Donald Berkowitz and they have twin sons. Other cast members of Love at Sea include William R. Moses, Edward Finlay, Justin Miles, Peyton Lee, and Michael A. Cook. Don’t forget to watch Love at Sea on the Hallmark Channel on August 11, 2018, at 9:00 p.m. EST. In case you haven’t watched the trailer for Love at Sea, then feel free to check it out below!